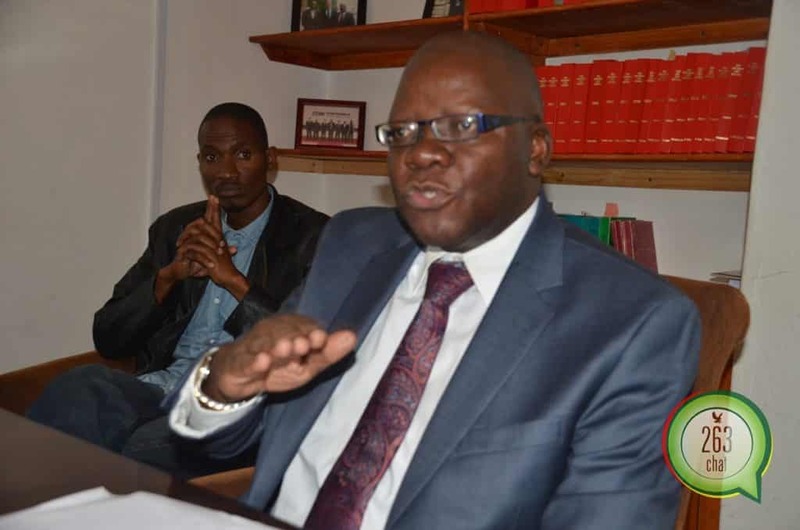 Former Minister of Finance Tendai Biti has lashed at the state newspaper, The Herald, over the claims that the Movement for Democratic Change (MDC) Alliance partners plagiarised the South African constitution in their election manifesto launched Thursday last week. The manifesto, dubbed SMART, (Sustainable and Modern Agenda for Real Transformation) is believed to carry Biti’s fingerprints, particularly on finance and economic development. “The Herald Zimbabwe is pathetic. Our principles of corporate governance are in fact derived from section 194 of the Zimbabwe Constitution which we happily used because it is our proud document. These principles both Zimbabwe and South African follow on the universal King’s Report on Corporate Governance,” said Biti on his microblogging site, twitter, this morning. Mount Pleasant constituency aspiring Member of Parliament, Advocate Fadzayi Mahere weighed in saying it was impossible to plagiarise the provisions of the constitution. “The values in Section 194 must be etched on the hearts and lips of every Zimbabwe politician or public administrator. We have a constitutional obligation to implement, promote and uphold them. We expect to see these in your manifesto,” said Mahere on her Twitter blog post this morning. The state media has lately been accused of partial reporting as it has often caught in the negative portrayal of the opposition political groupings. Last week, the Nelson Chamisa led MDC Alliance took to the street to demonstrate and petition the Zimbabwe Electoral Commission (ZEC) over, among others, media reforms.